There are particular locations around the world where network activity has become so intense that the virtual world has begun to penetrate into the real. Objects appear to replicate and float off into the sky. Entire buildings lose their mooring and drift away at the intersection of Bomonti & AR. 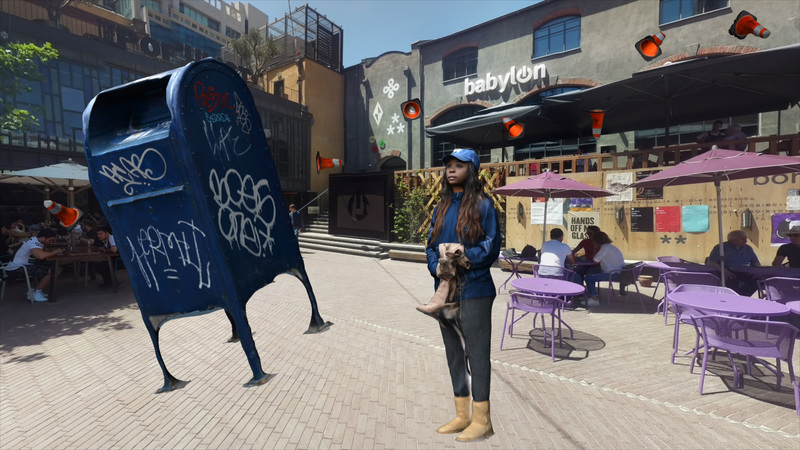 This is a geo-located augmented reality experience that works only in the bomontiada courtyard outside Alt Art Space.